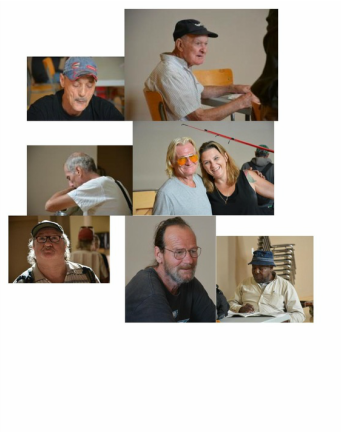 ​Our mission is to help relieve the burdens of poverty and social dislocation within the economically deprived and street population of Oshawa. Join us in our journey helping those less fortunate find their way. 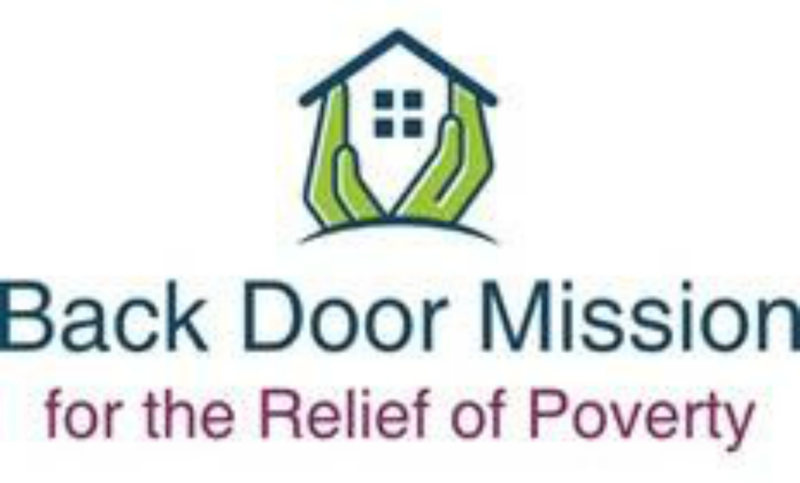 The Backdoor Mission for the Relief of Poverty gratefully acknowledges the support of the United Church of Canada/United Church of Canada Foundation in realizing its goals.